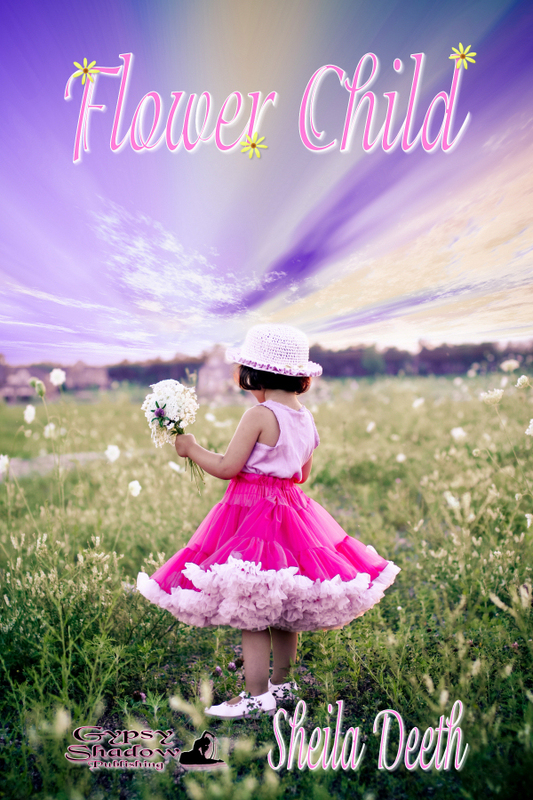 I'm a guest of Cheryl Snell over on Shiva's Arms today, at http://shivasarms.blogspot.com/2011/09/flower-child-by-sheila-deeth.html, telling how music helped me craft Flower Child, despite the fact that I never listen to music while writing. Cheryl's posting a review of Flower Child on her Scattered Light blog too, http://snellsisters.blogspot.com/2011/10/review-of-sheila-deeths-flower-child.html. I hope you'll take time to visit both places and enjoy the wonderful arts of the Snell sisters. 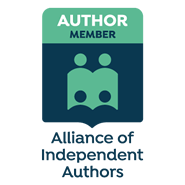 Cheryl Snell is the author of Shiva's Arms, Rescuing Ranu, and Variations on a Theme with Harmonica, amongst other, all books that I've read, reviewed and enjoyed. Shiva's Arms: a wonderful cross-cultural window and a thoroughly enjoyable read, with bonus recipes at the end for a taste of India. Rescuing Ranu: A beautiful blending of culture, symbol and plot, conveying the passion of mathematics just as surely as that of love. Variations on a Theme with harmonica: short stories with deep lingering tones, a harmonica's birdsong haunting the basement's gloom, and truths that blossom into singular shapes of honesty. I'm happy to host you today, Sheila, and enjoyed reading about your process -- and, pianist that I am, the part music played in making FLOWER CHILD. Thanks also for mentioning my own fiction here. You always describe the flavor of a book so well. The synopsis reviews of Cheryl's books have me headed her way for more information. 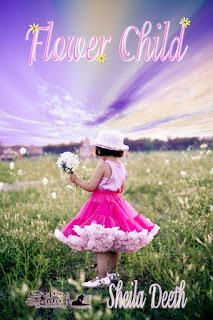 And, would have been headed her way anyway as part of following your month long Flower Child Blog Tour! Cheryl's books are really good.